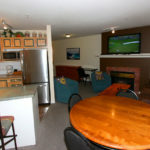 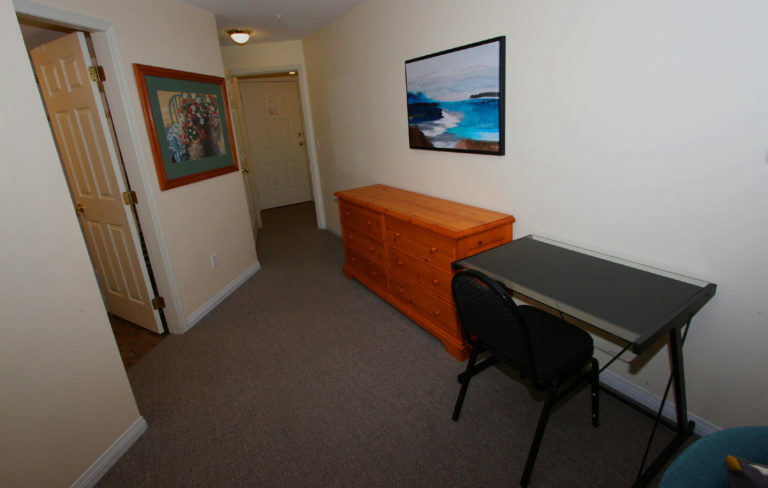 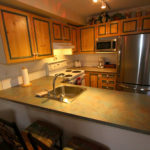 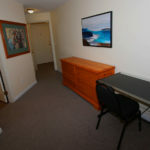 This Studio Full Kitchen is situated on the 2nd floor of the Borgata Lodge, with elevator access from the Lobby and faces the scenic Quail Golf Course. 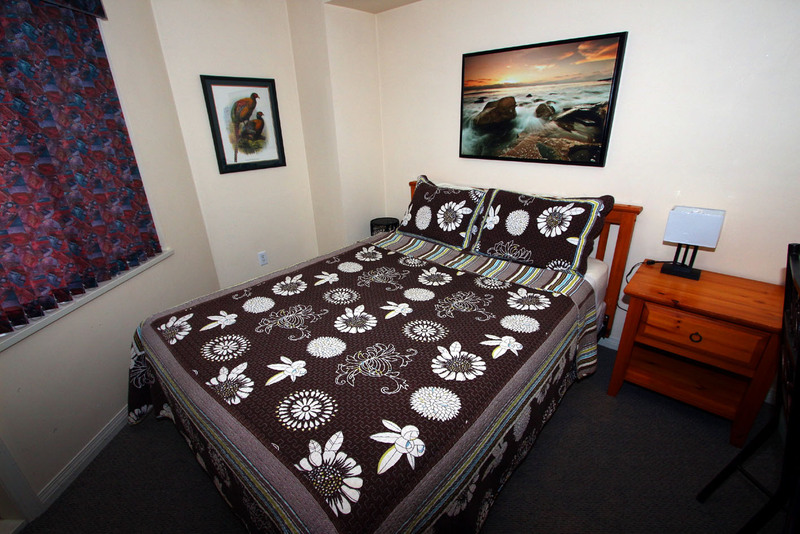 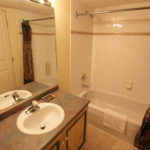 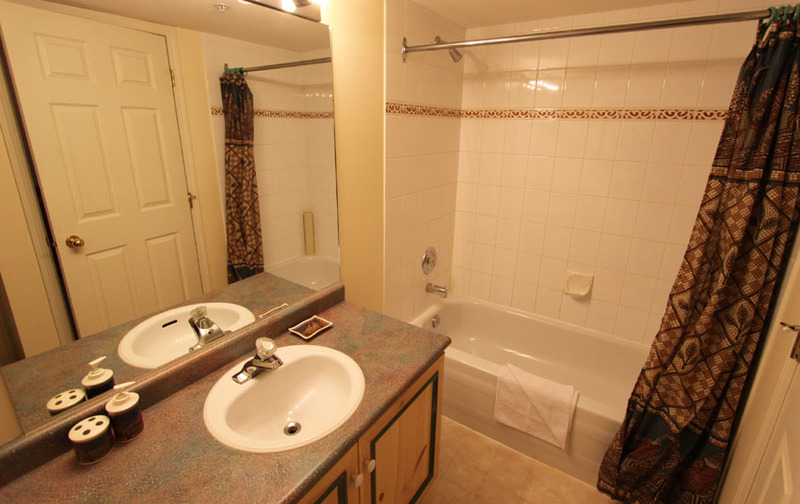 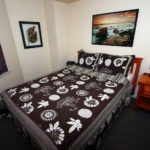 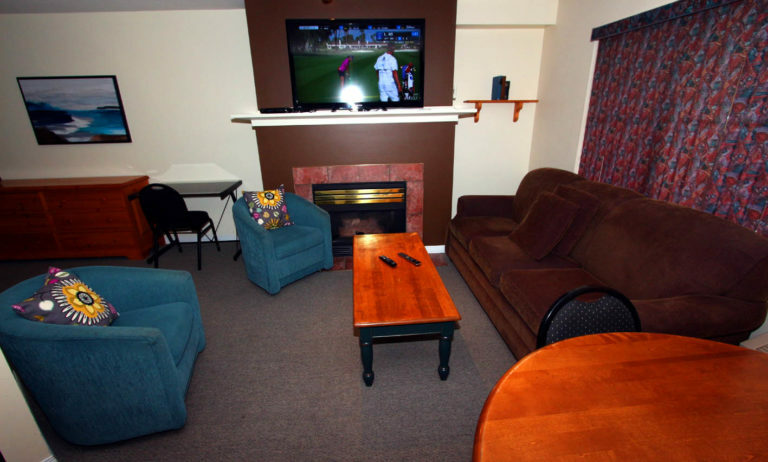 This unit can sleep up to 4 comfortably with a Queen Bed and Queen Pull out Sofa. 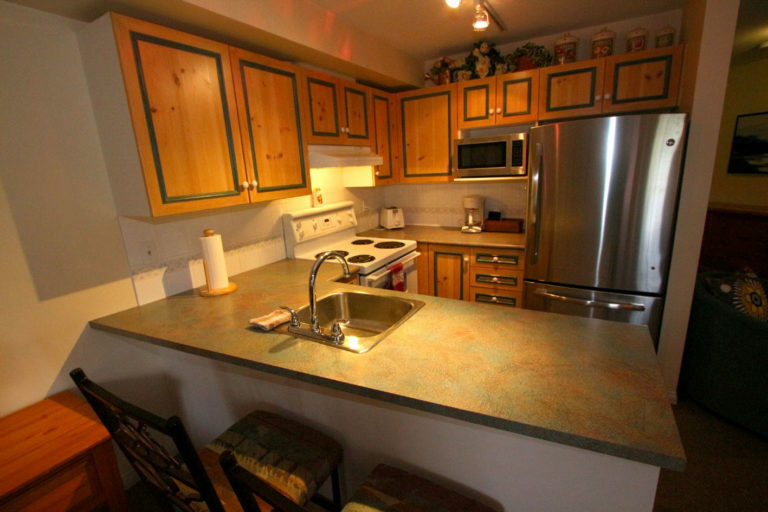 A fully stocked Kitchen that includes all major appliances allows for you to prepare your favorite dishes just like in the comfort of home! 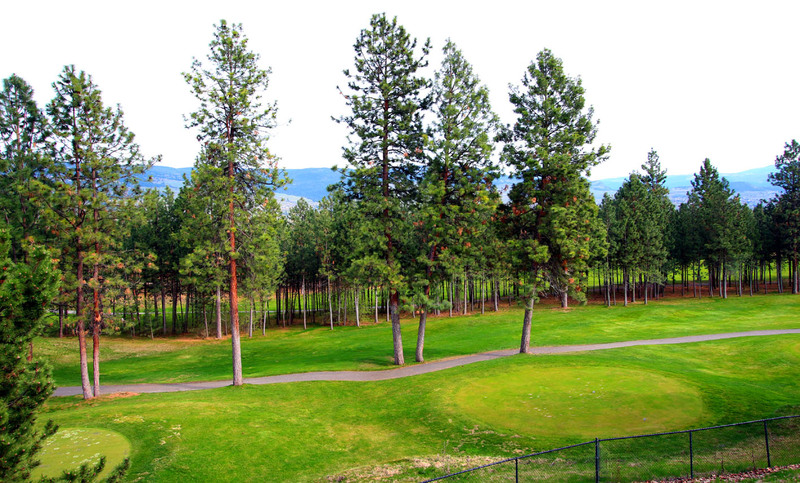 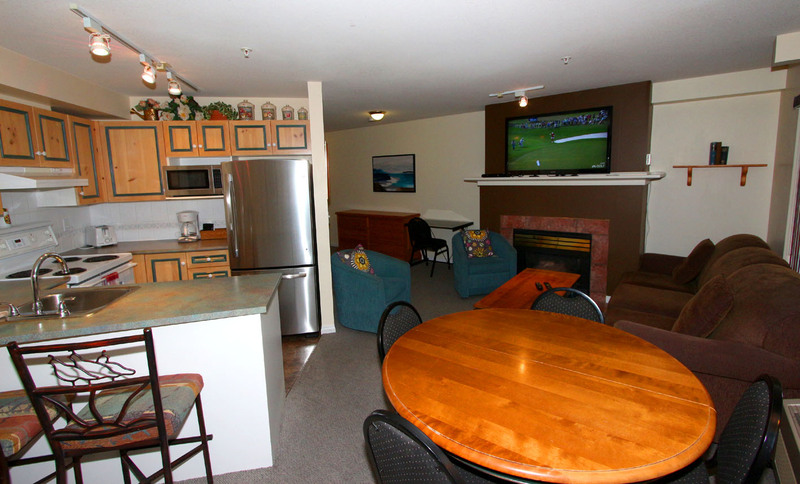 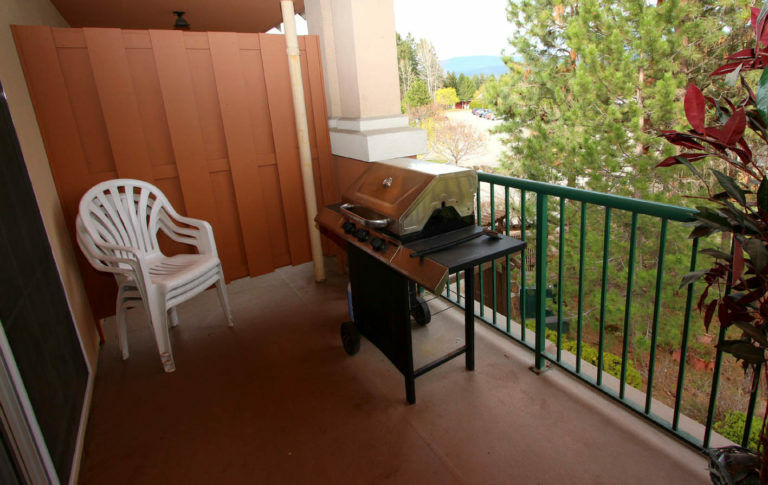 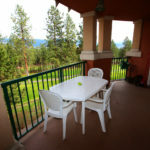 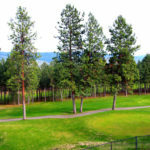 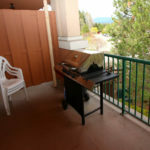 Relax and enjoy the Okanagan sunshine on your patio and grill up some delights on the unit’s BBQ! 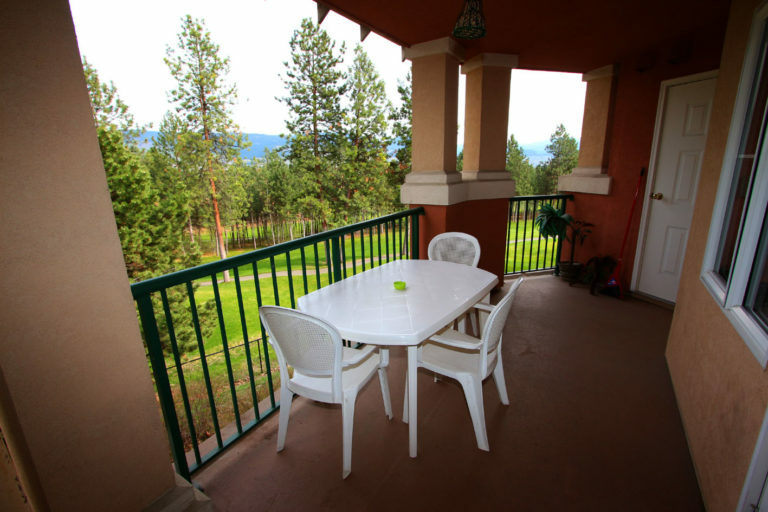 Boasts an extra large patio that can sit approximately 8. 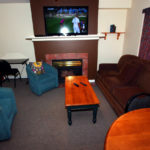 Couple with 201B as a “Host Suite”.